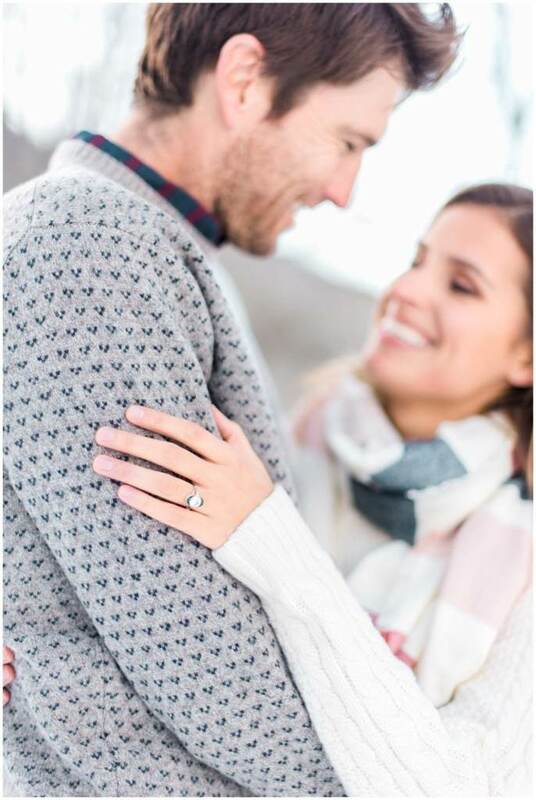 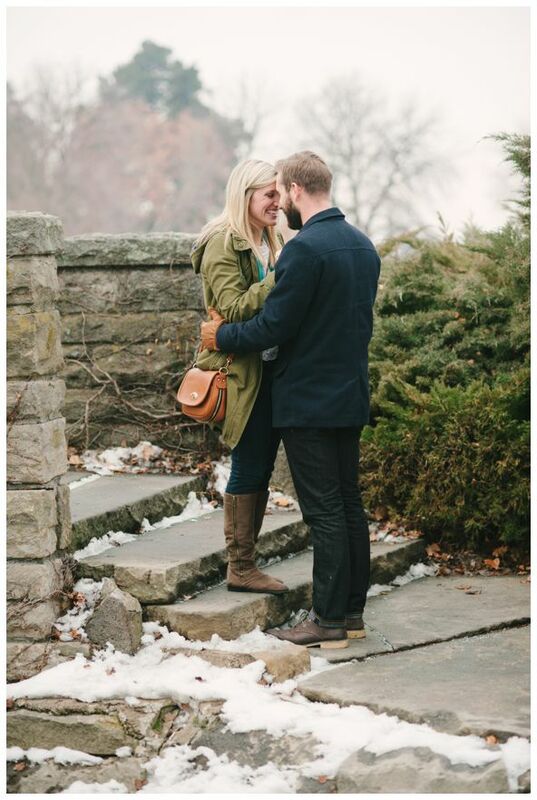 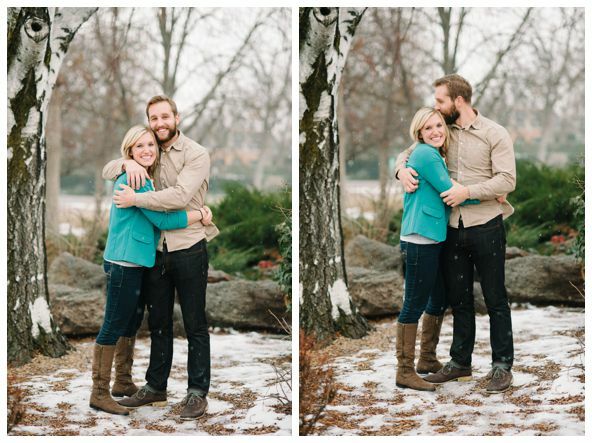 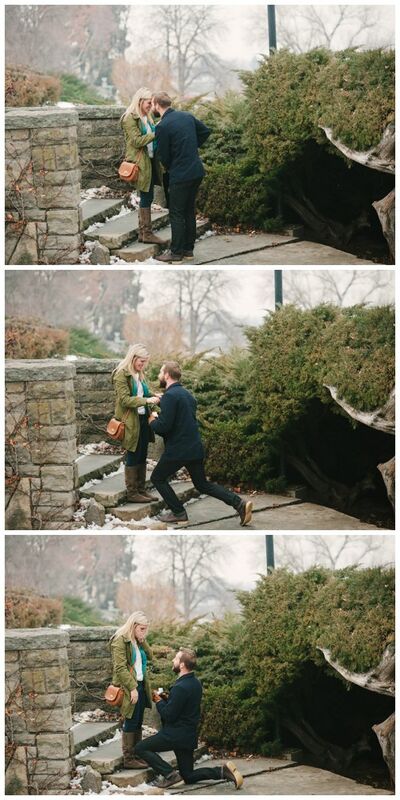 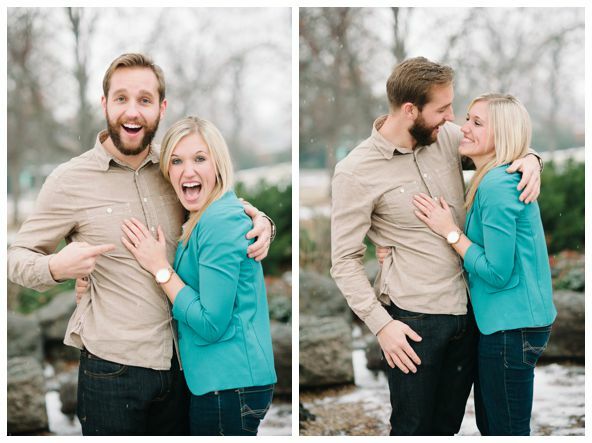 A couple years ago, I got to photograph this sweet couple get engaged on New Year’s Eve. 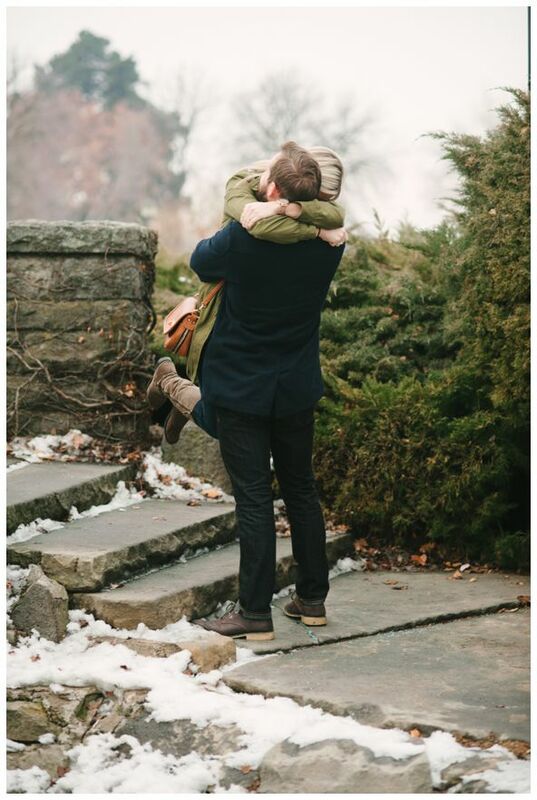 Zack flew in to surprise Jenna, and I was hiding off to the side capturing it all. 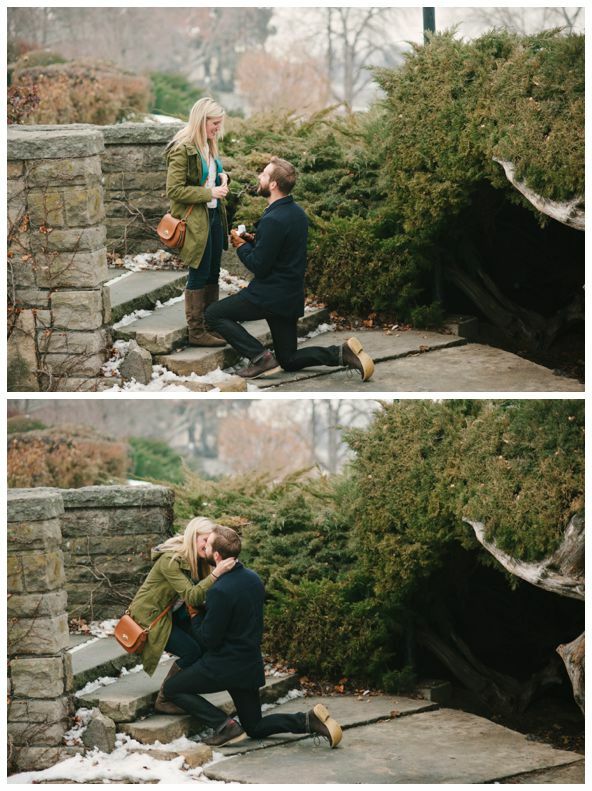 I’m so honored that I was able to be part of this special moment! 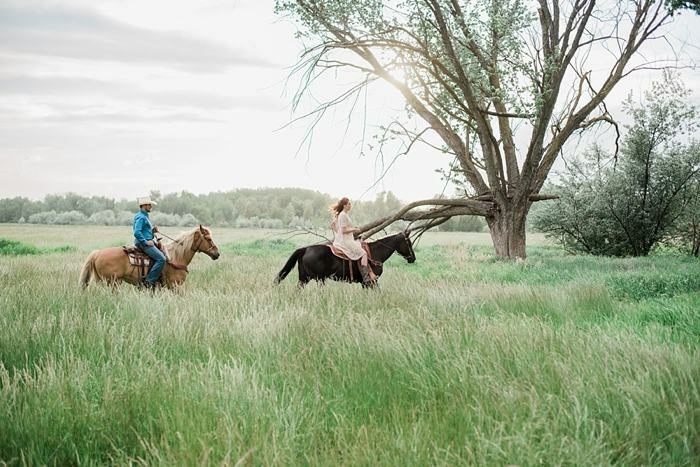 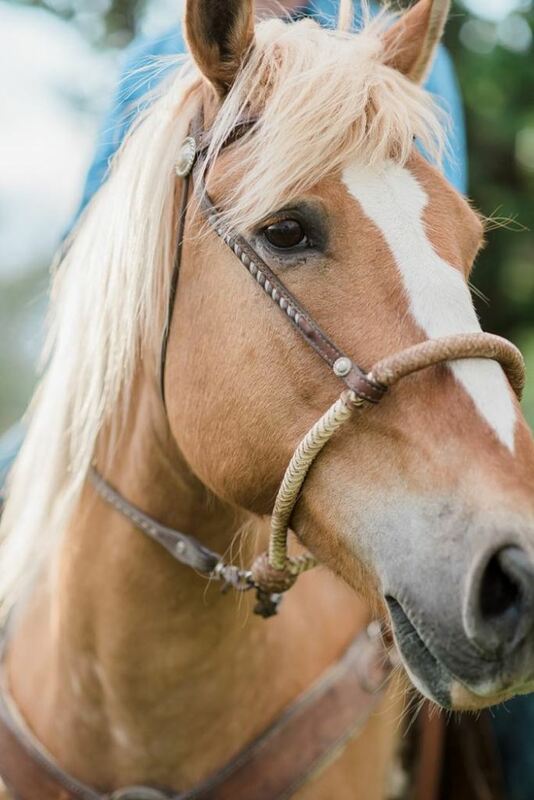 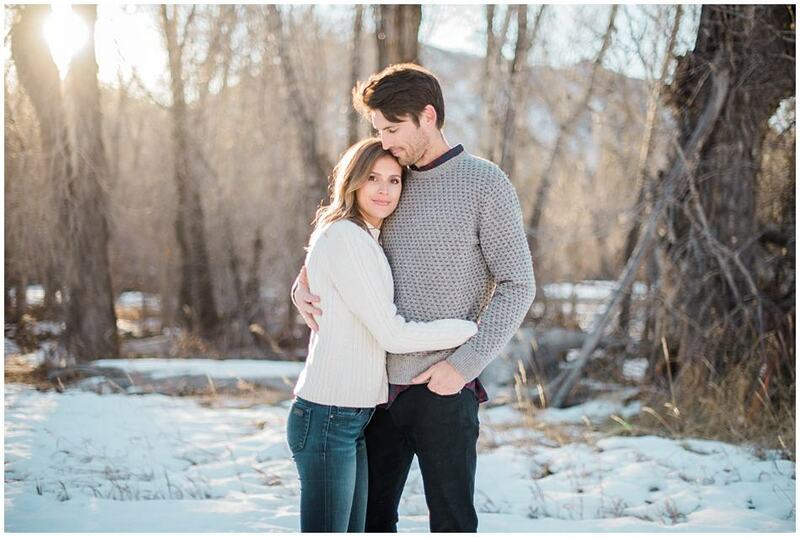 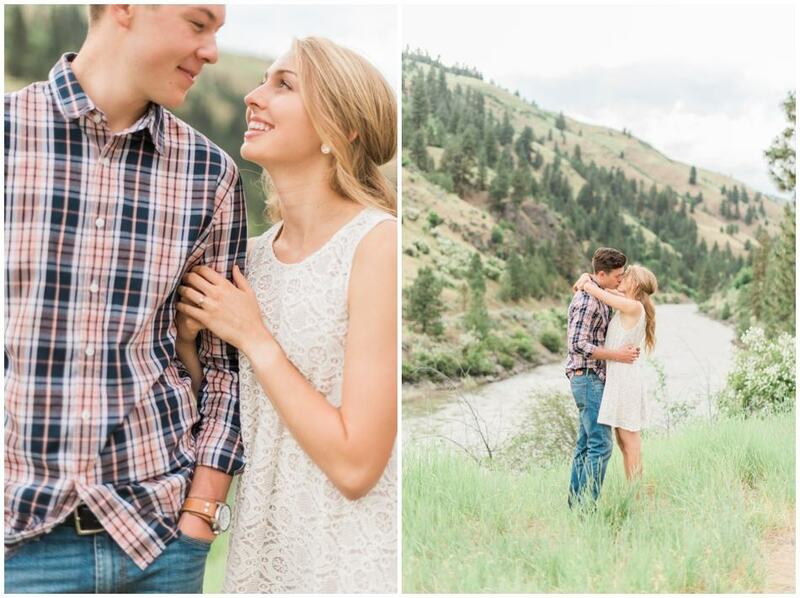 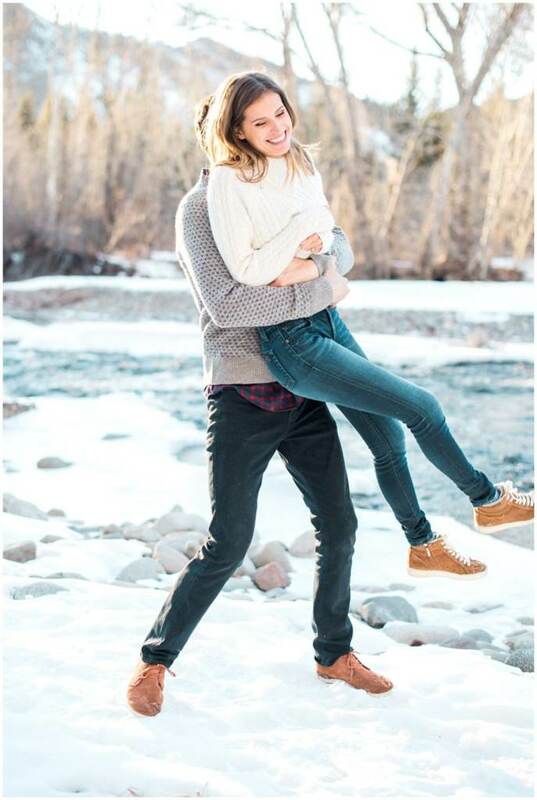 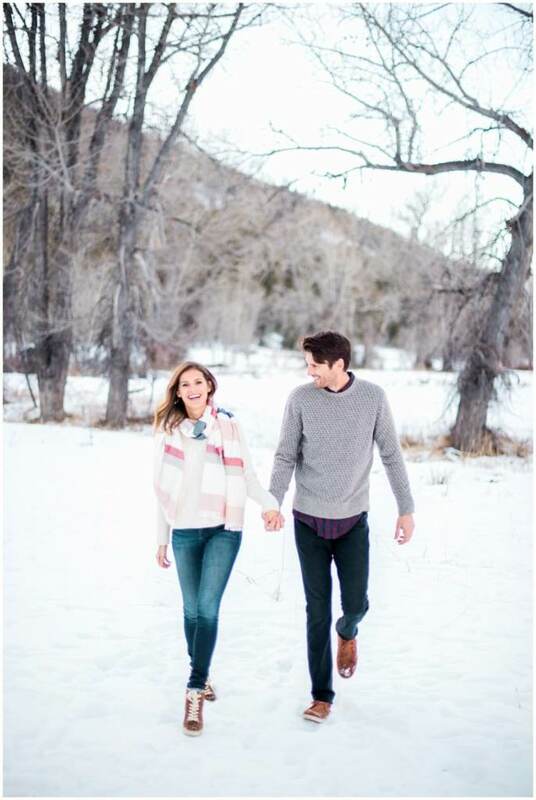 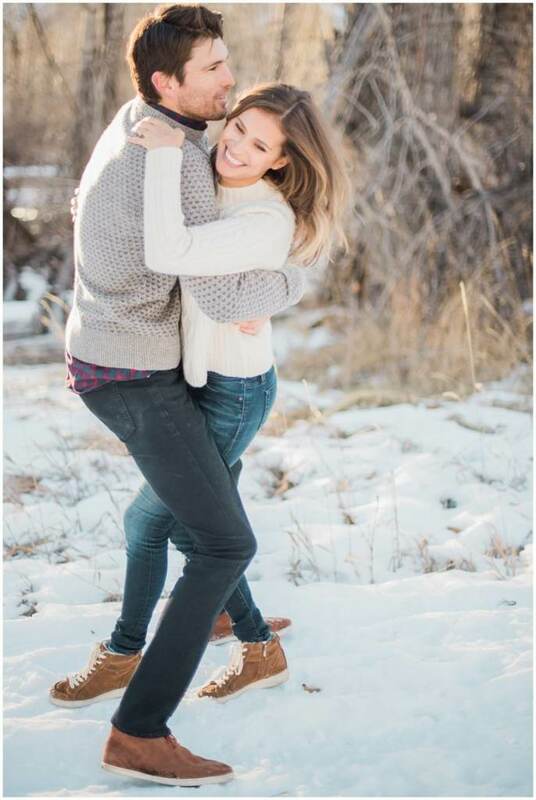 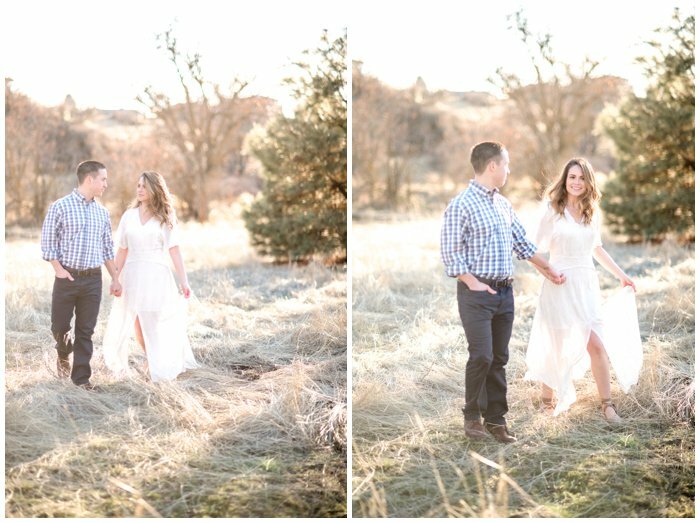 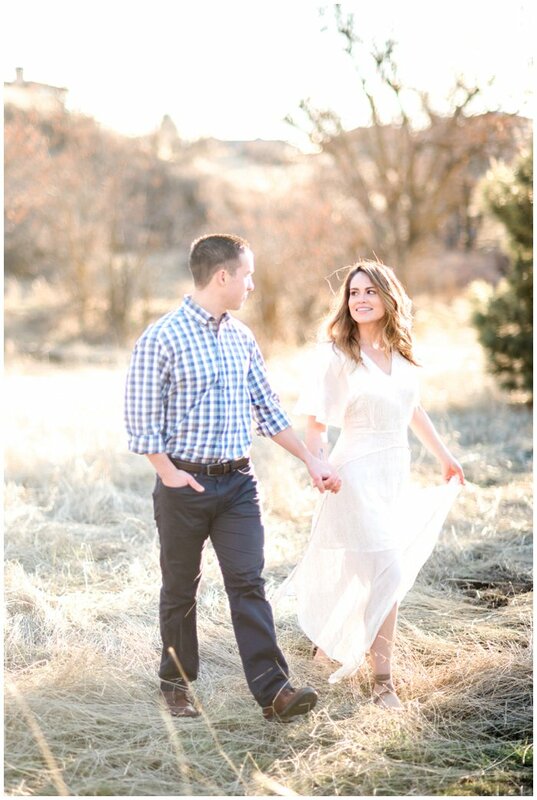 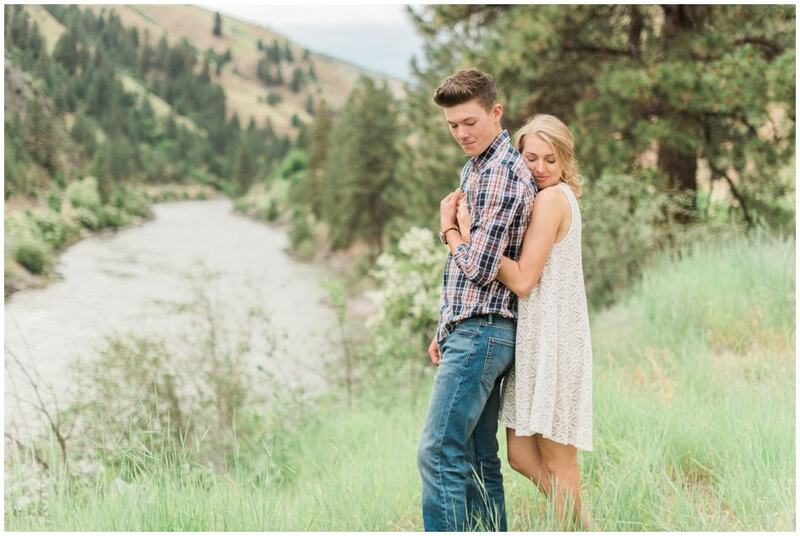 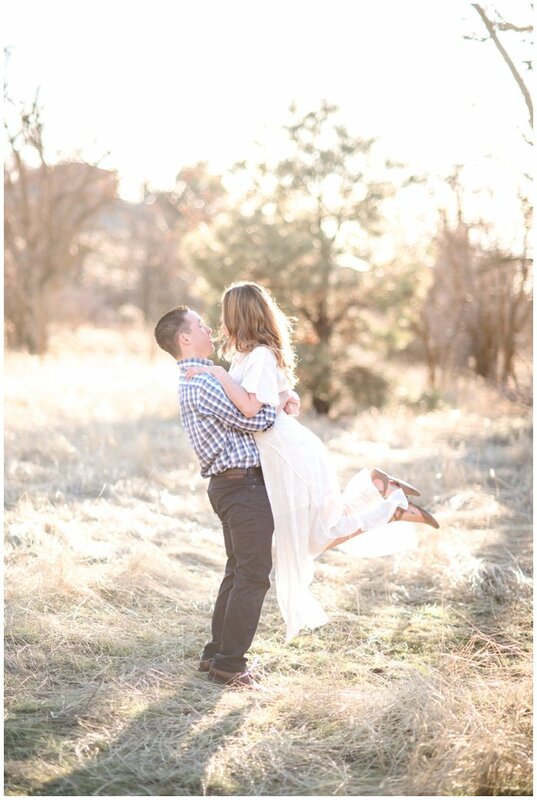 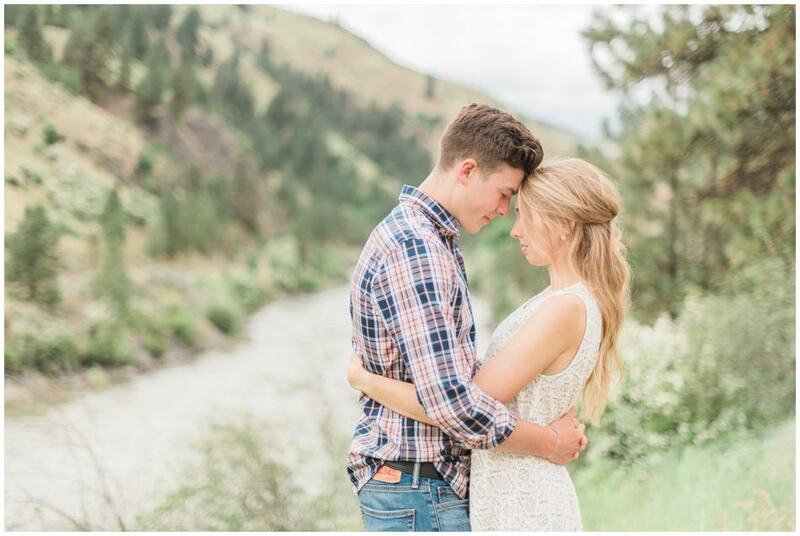 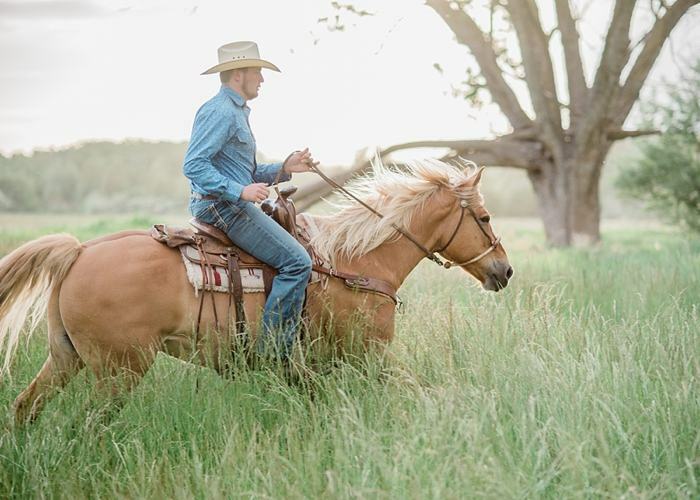 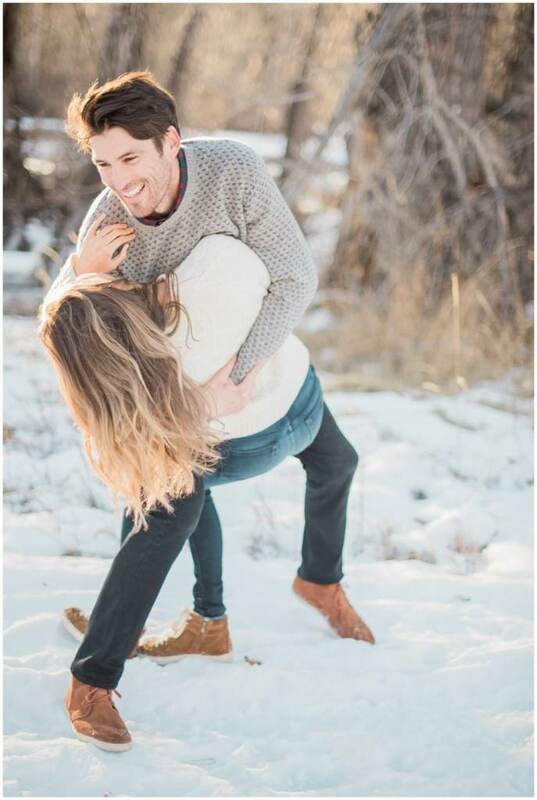 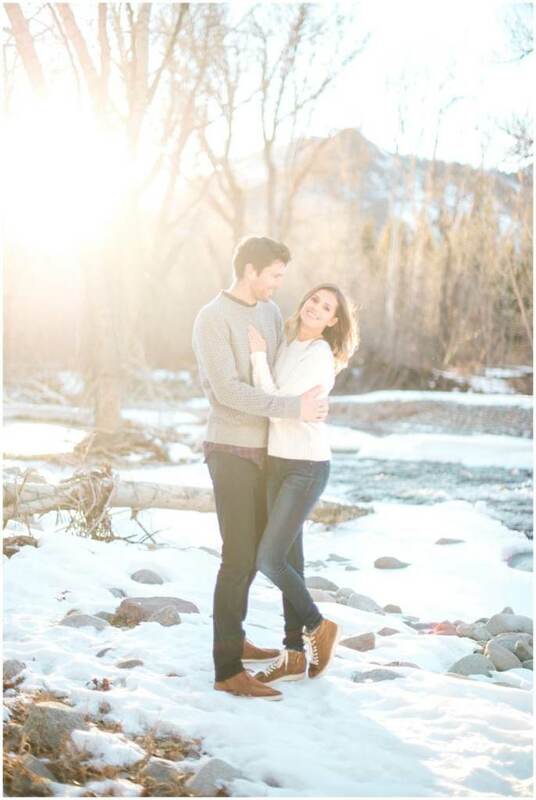 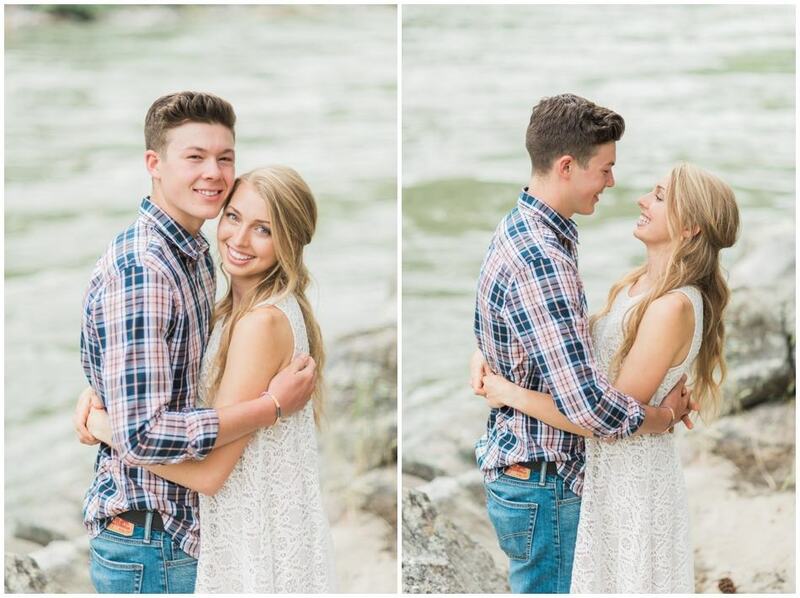 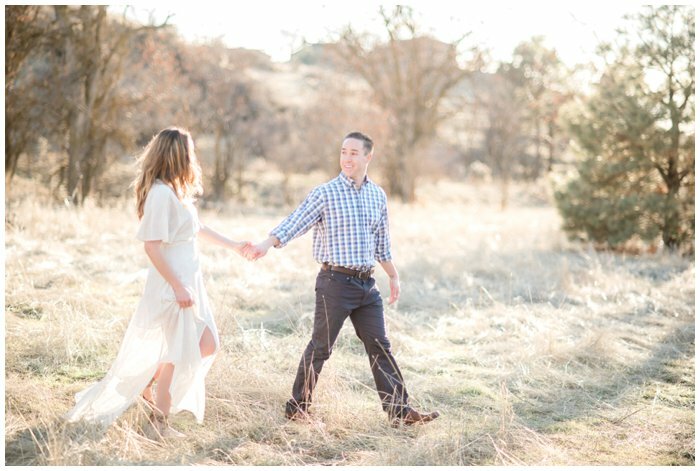 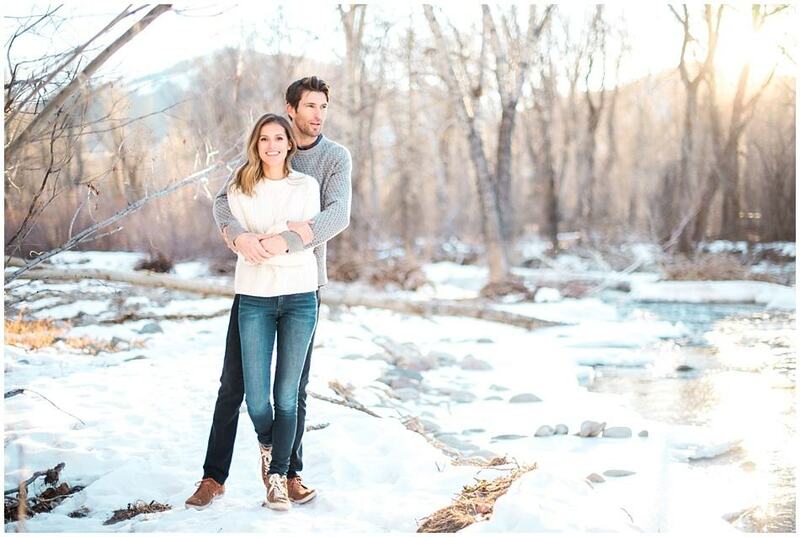 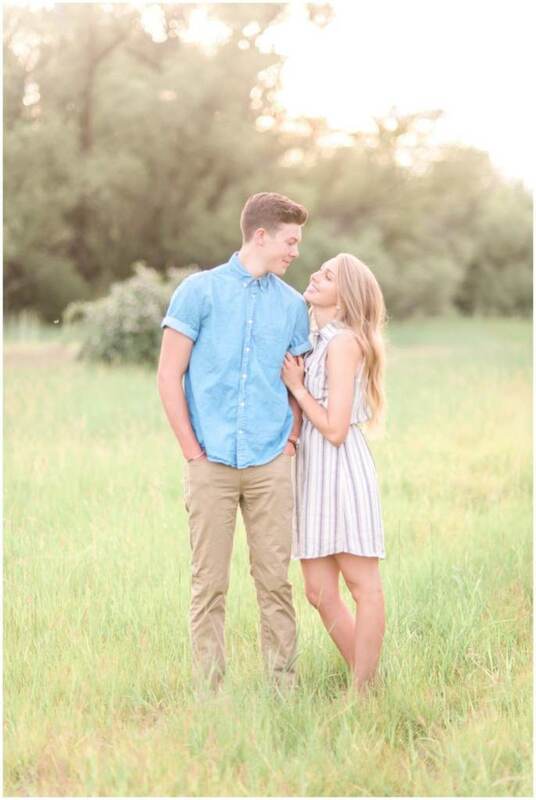 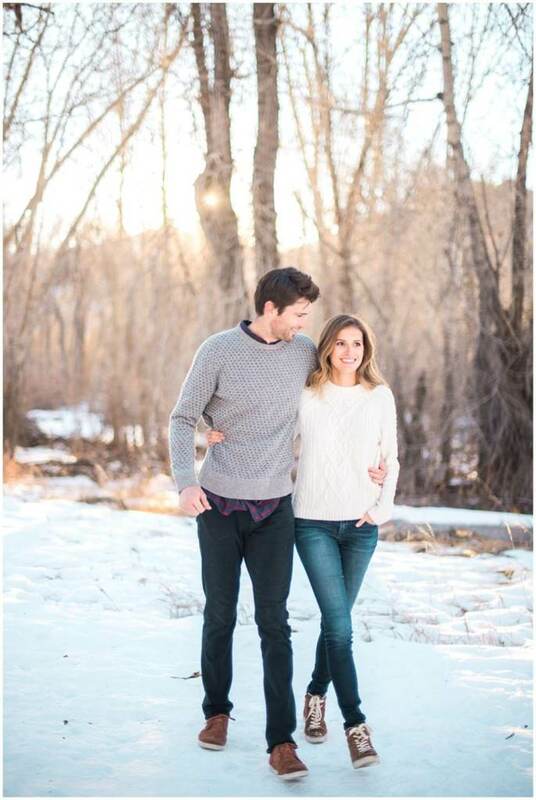 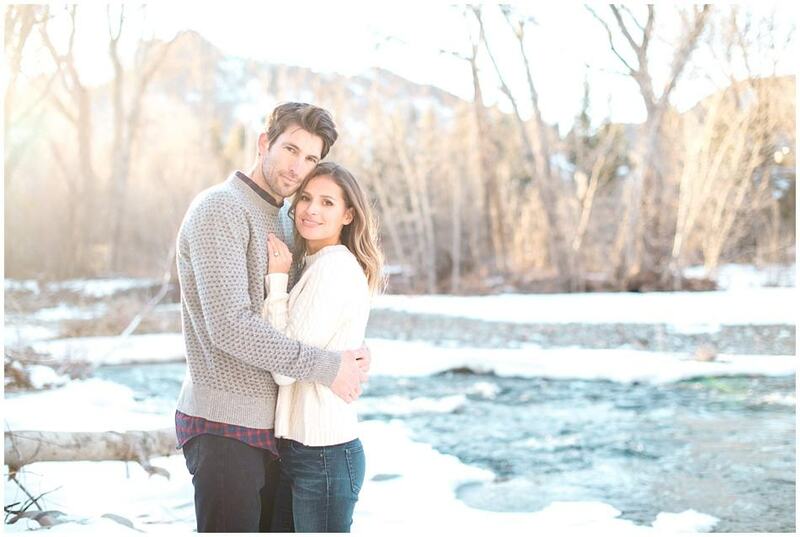 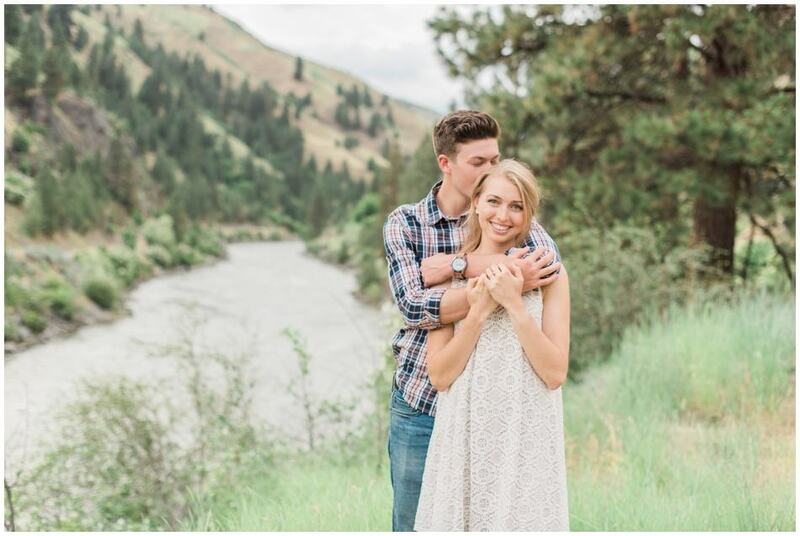 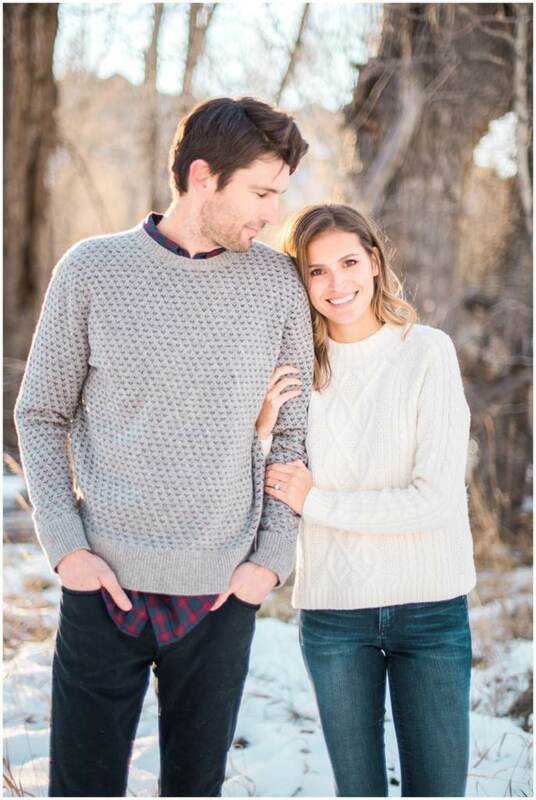 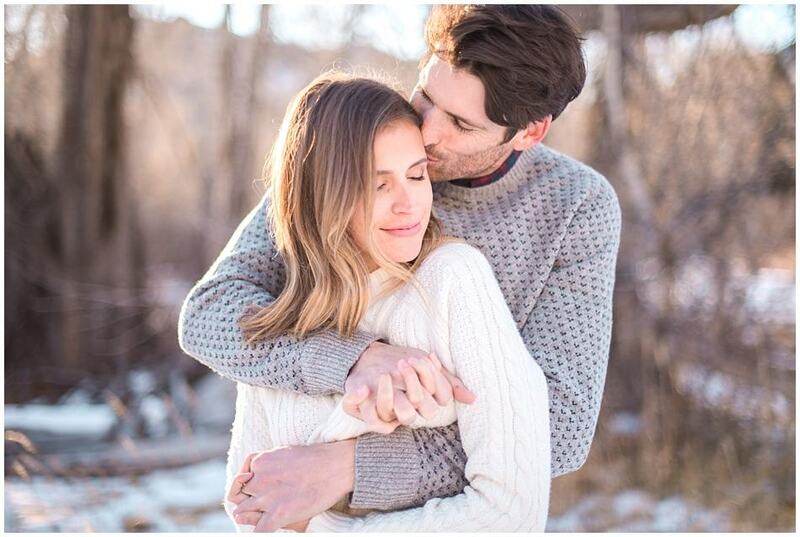 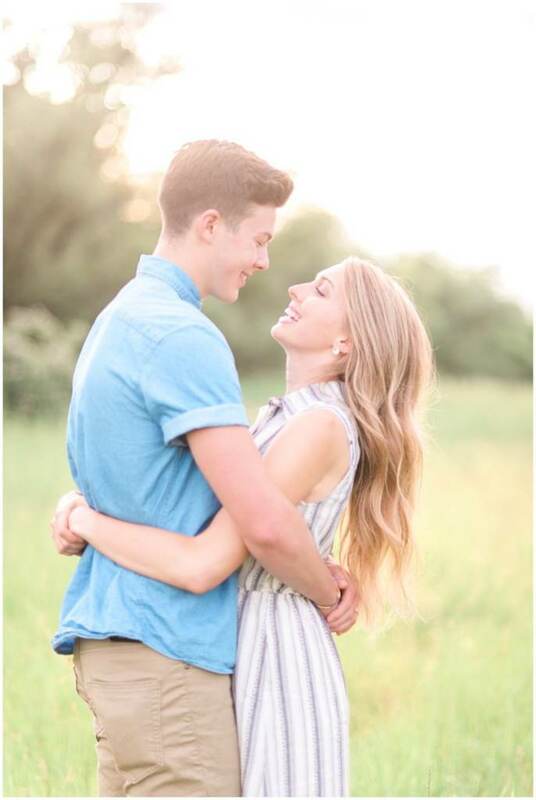 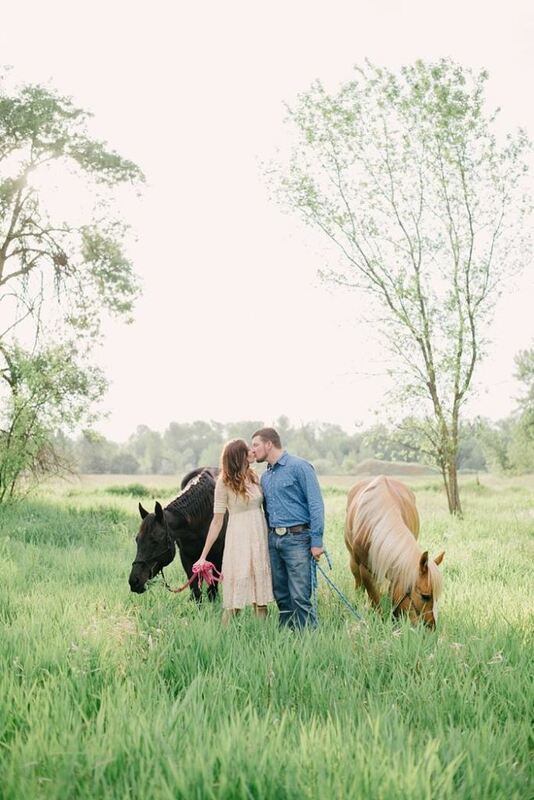 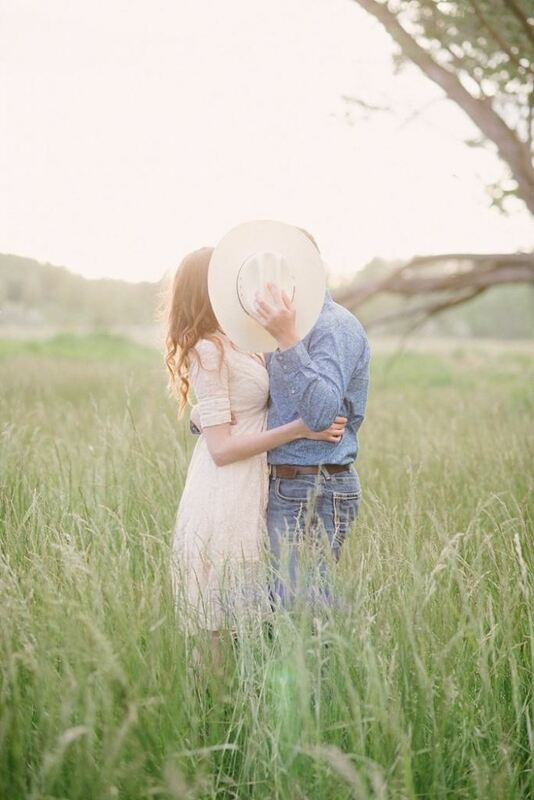 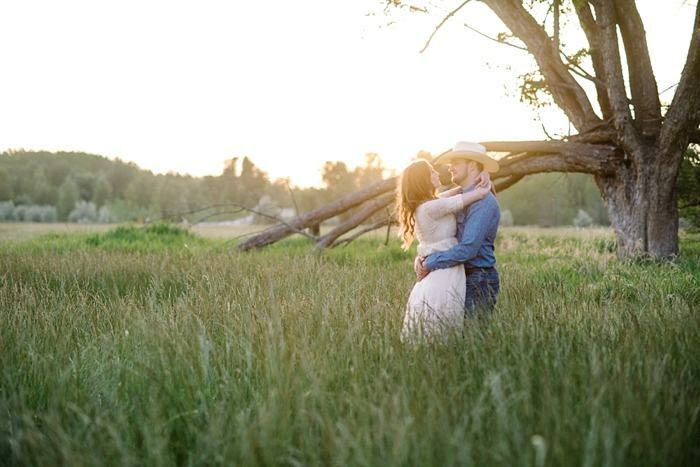 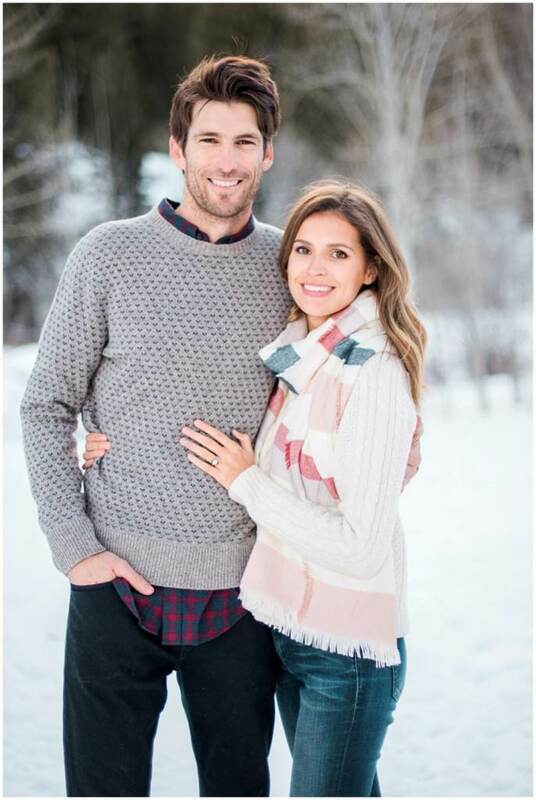 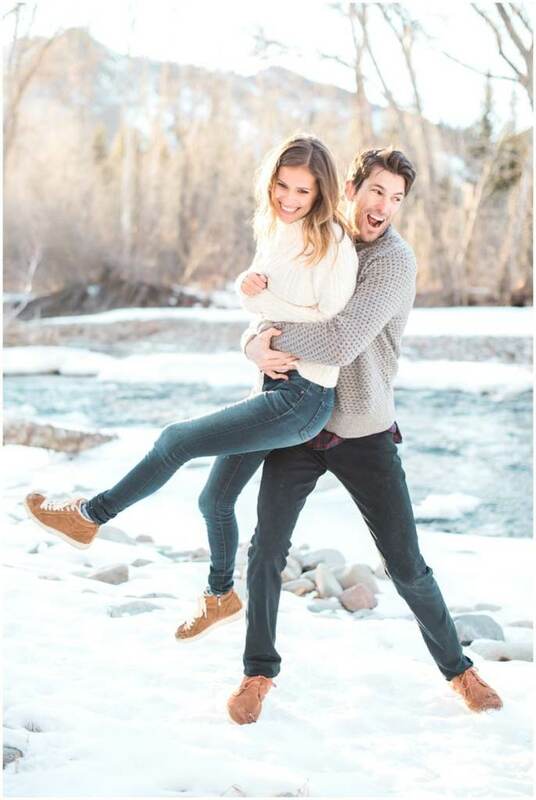 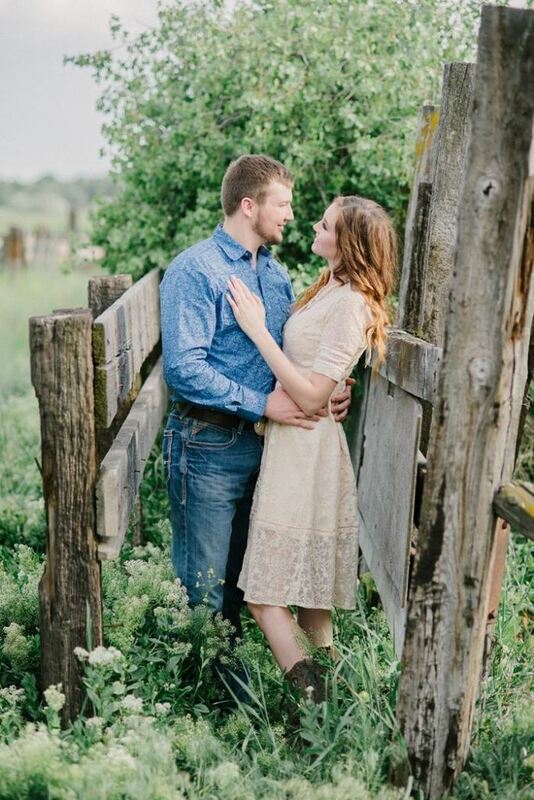 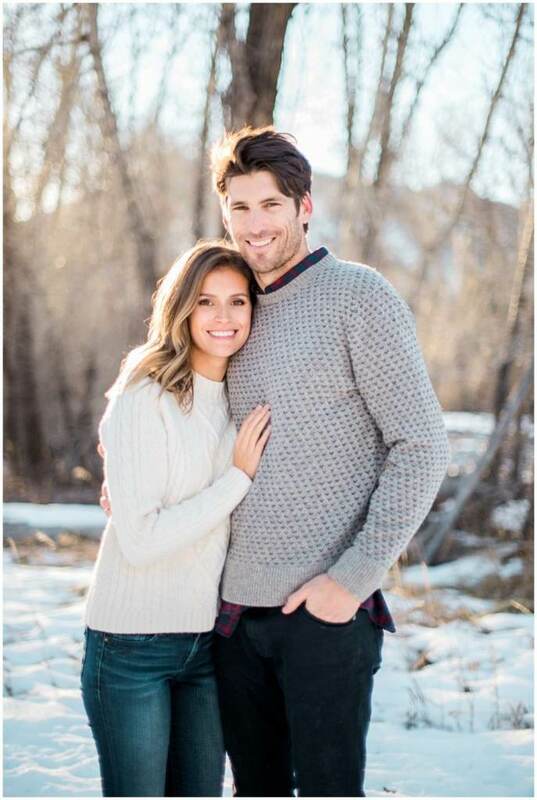 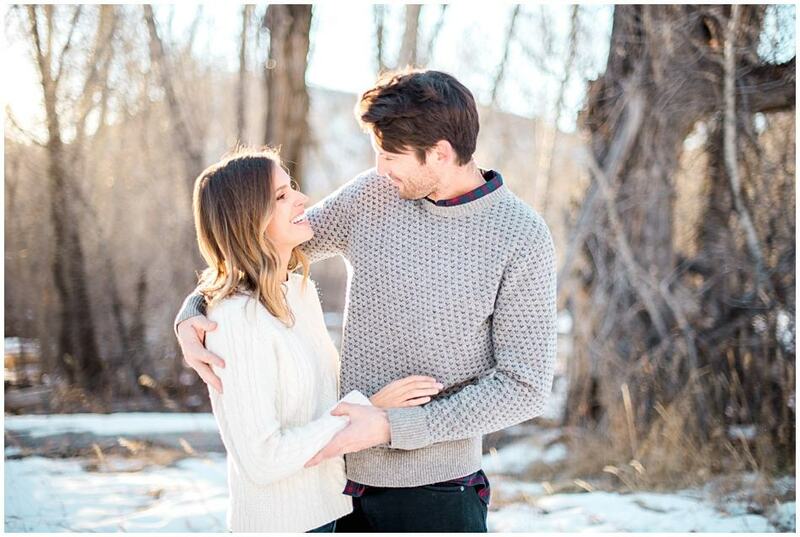 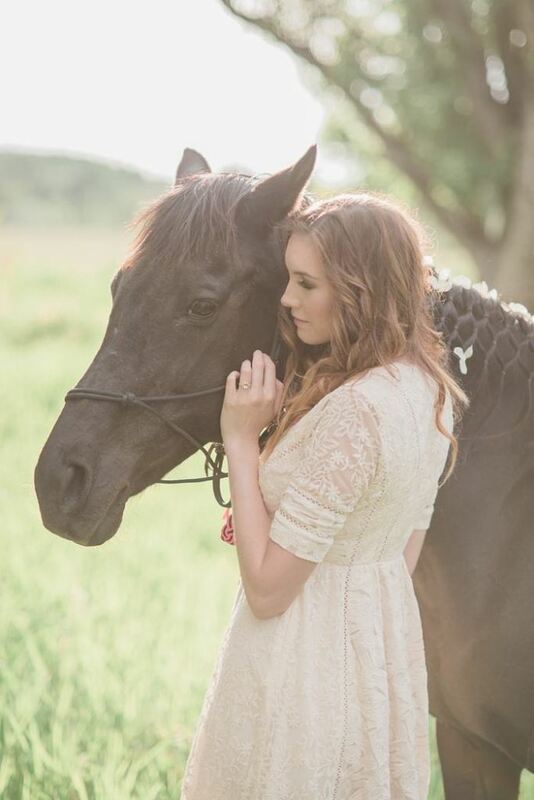 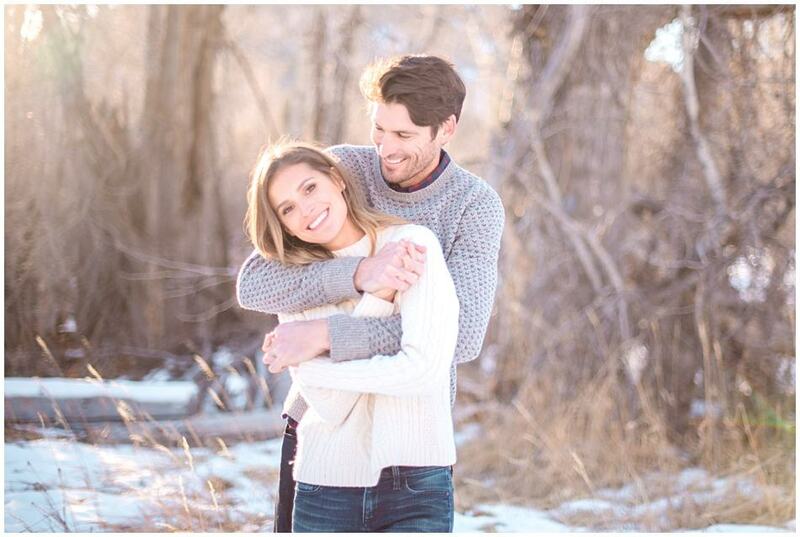 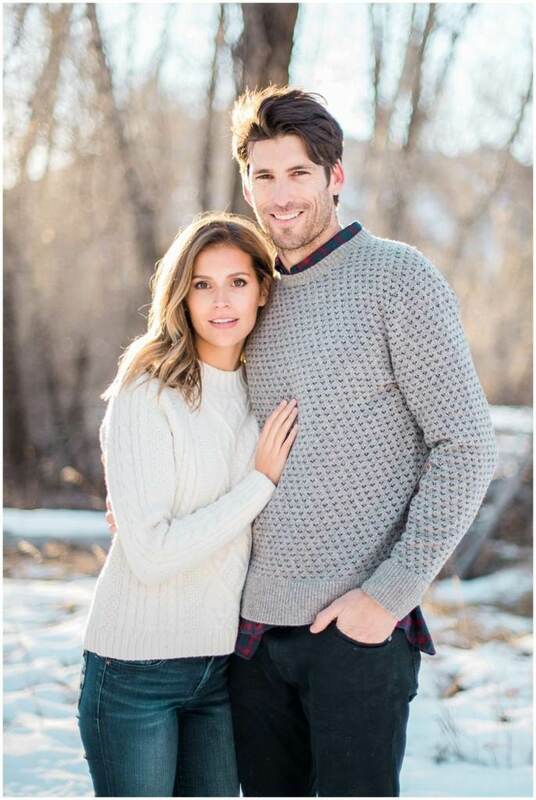 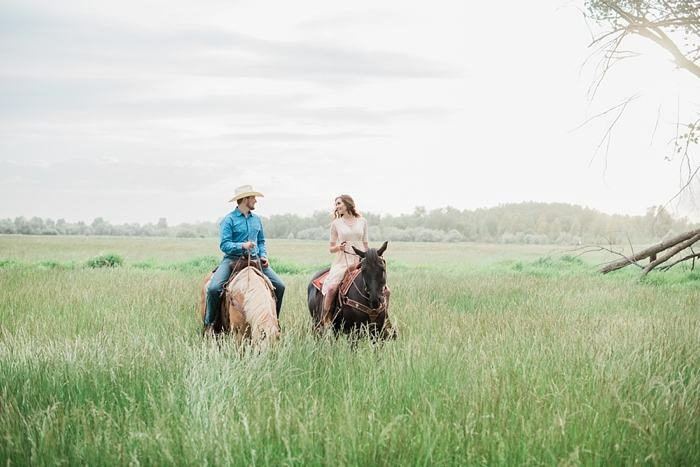 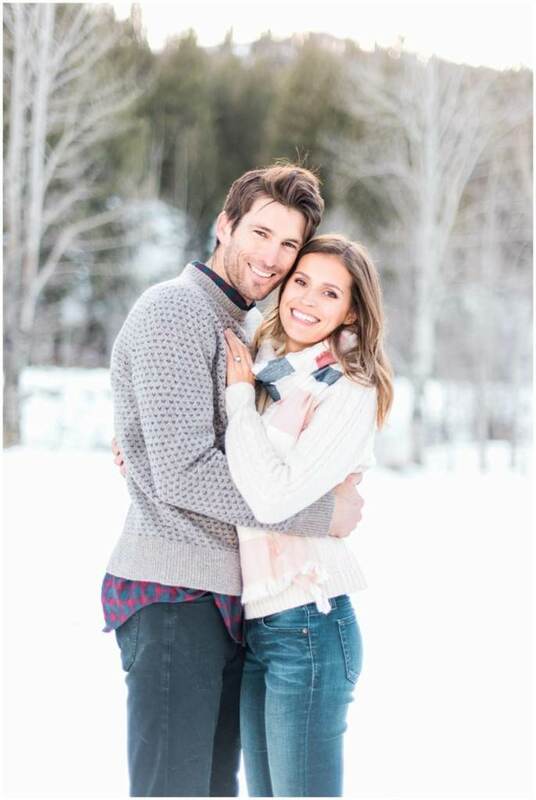 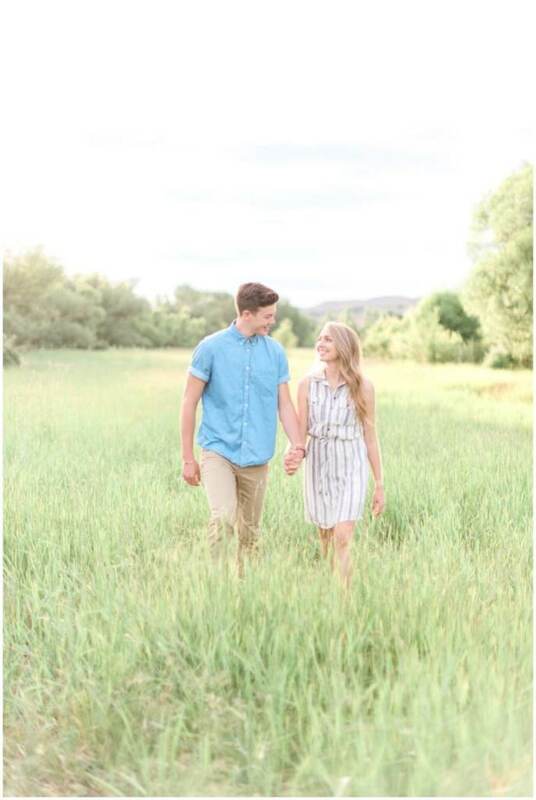 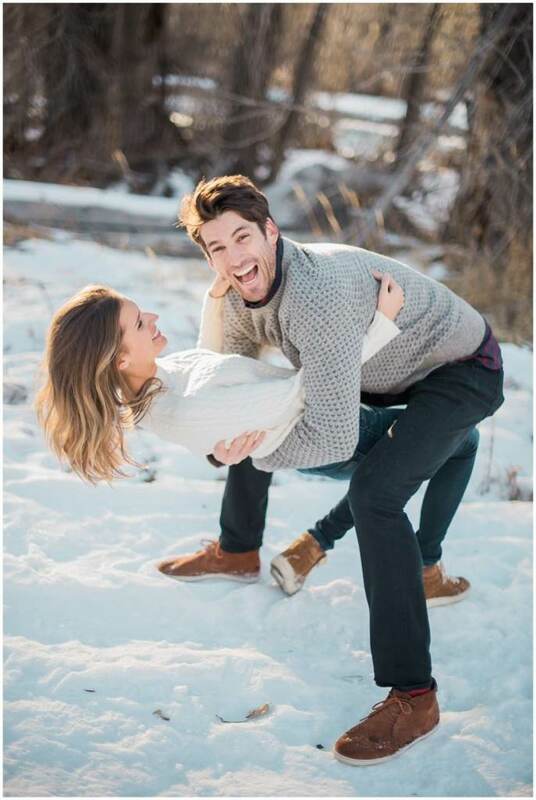 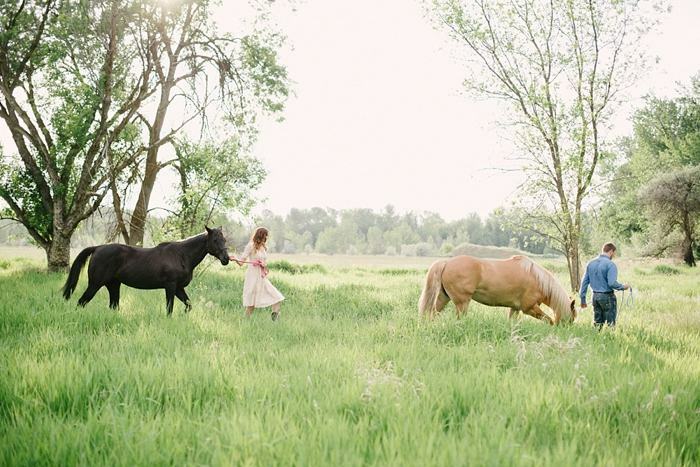 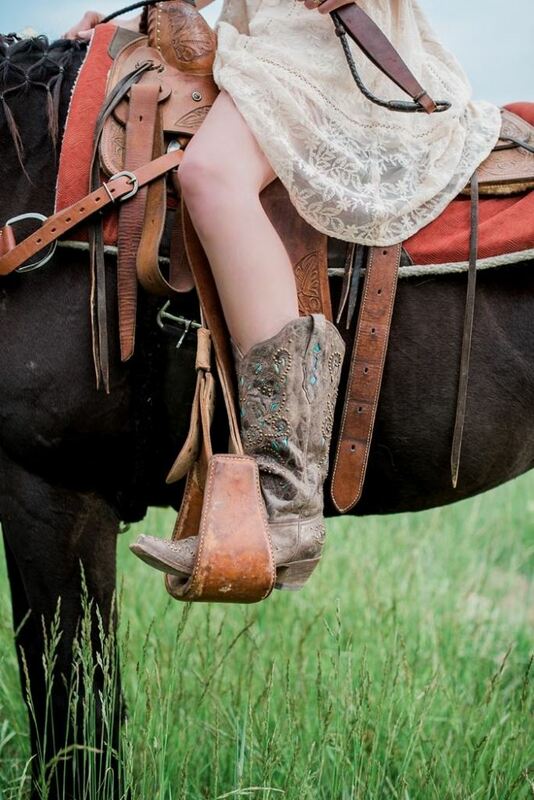 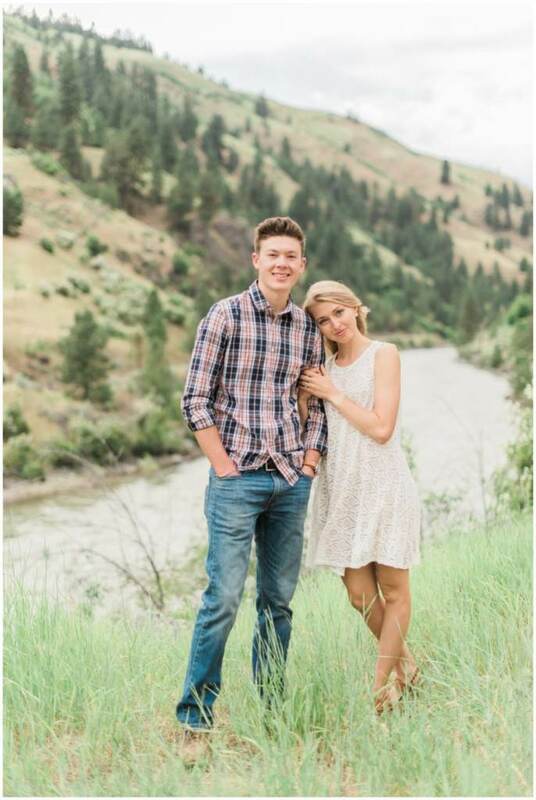 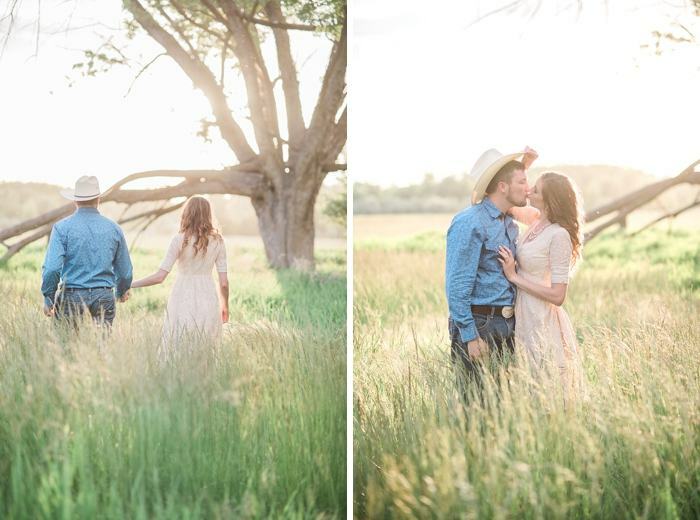 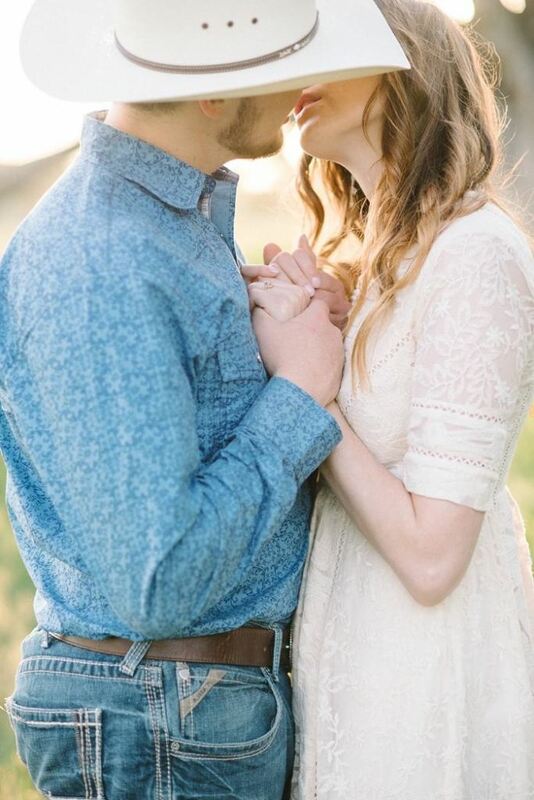 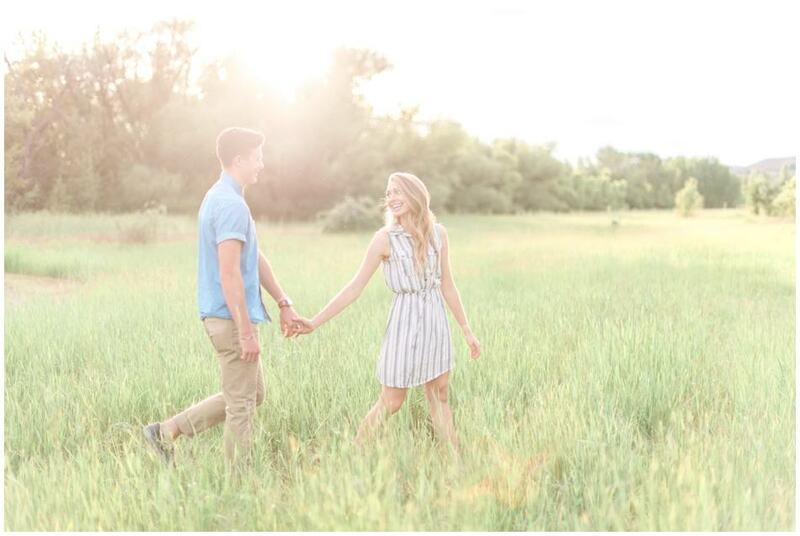 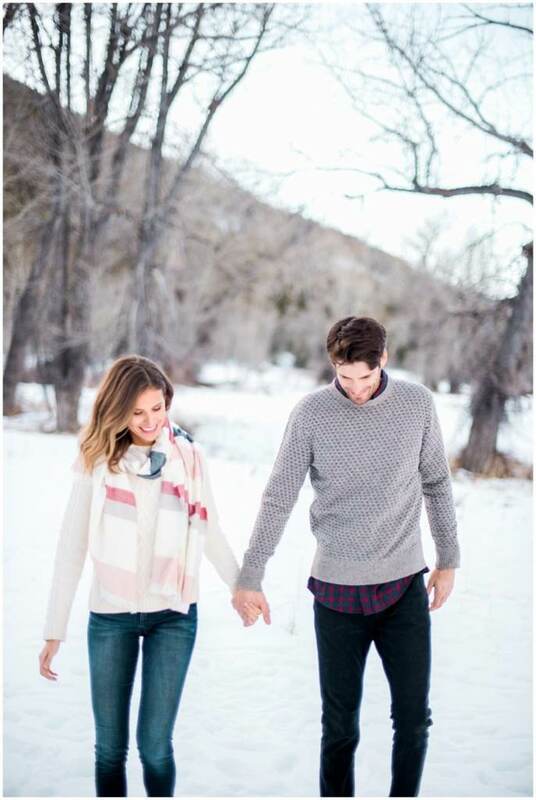 Emily and Isaac met at a ranch in Wyoming where Isaac worked as a cowboy and where Emily baked pastries. 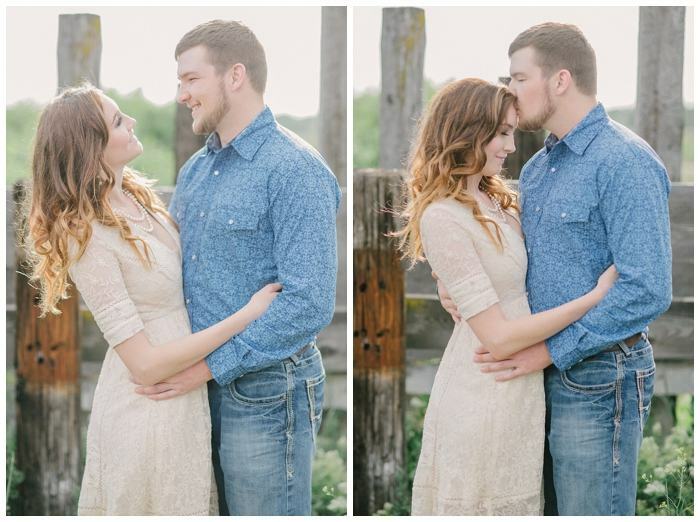 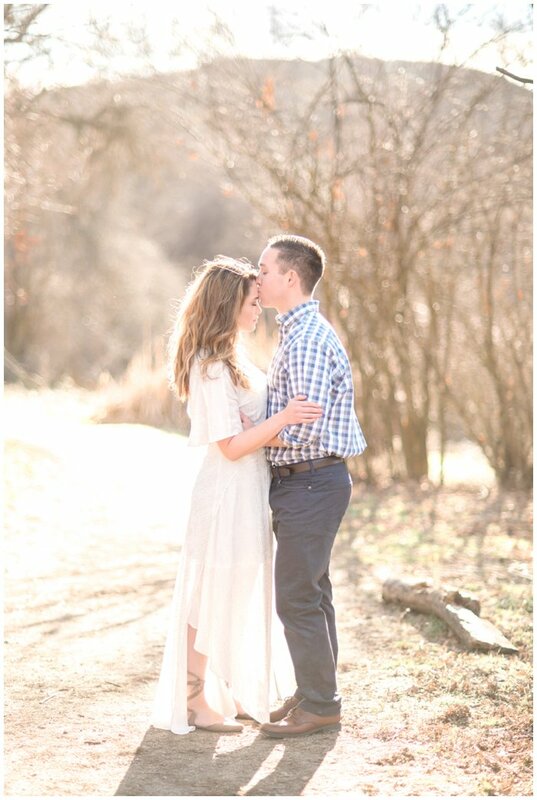 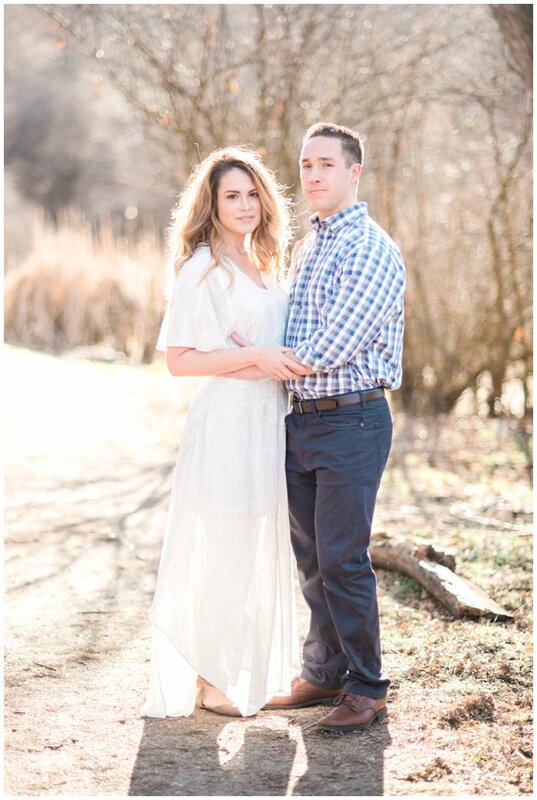 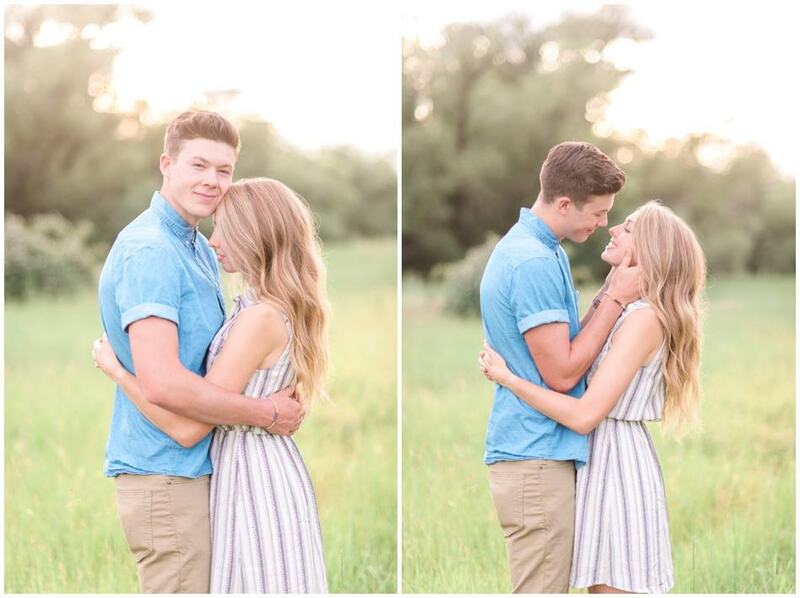 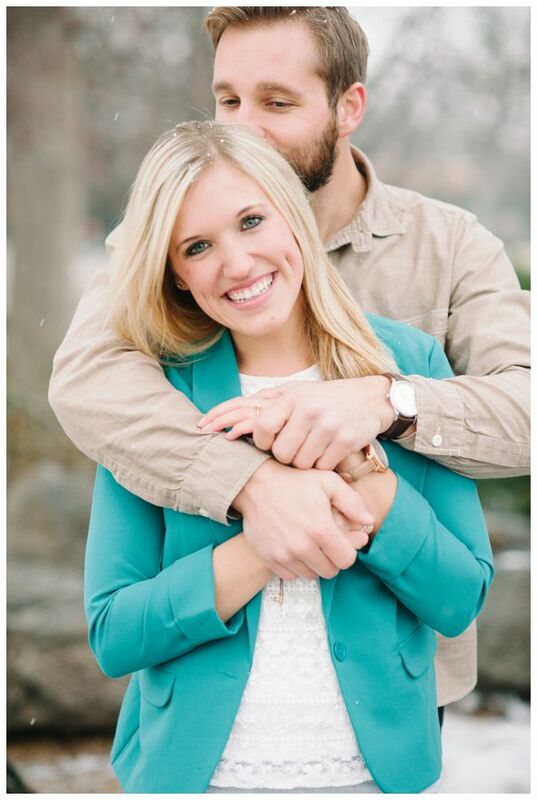 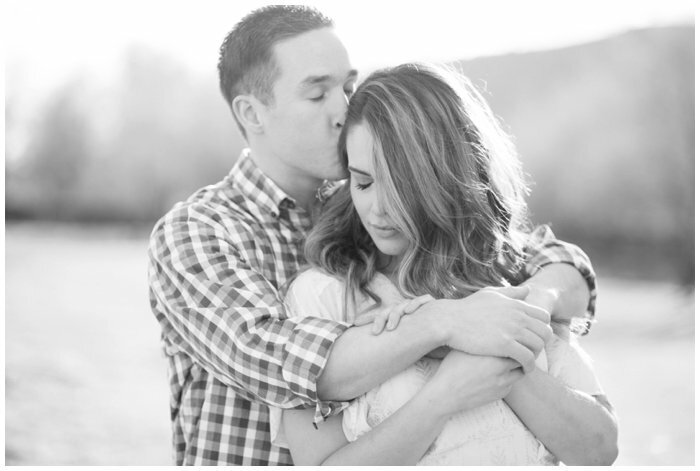 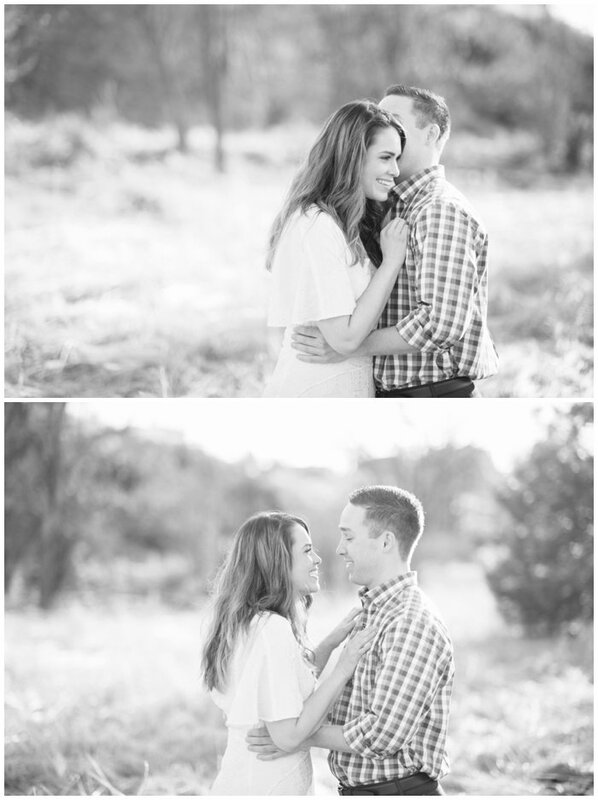 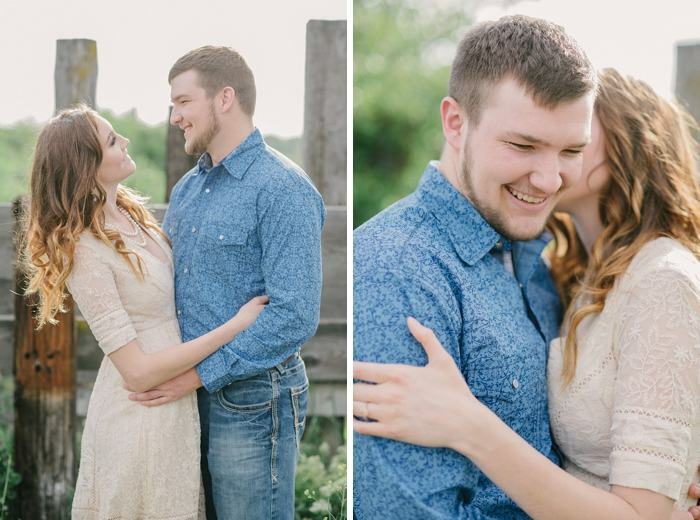 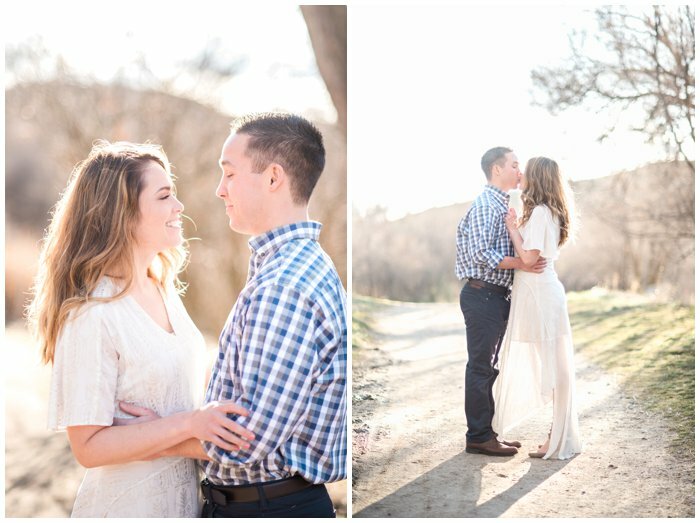 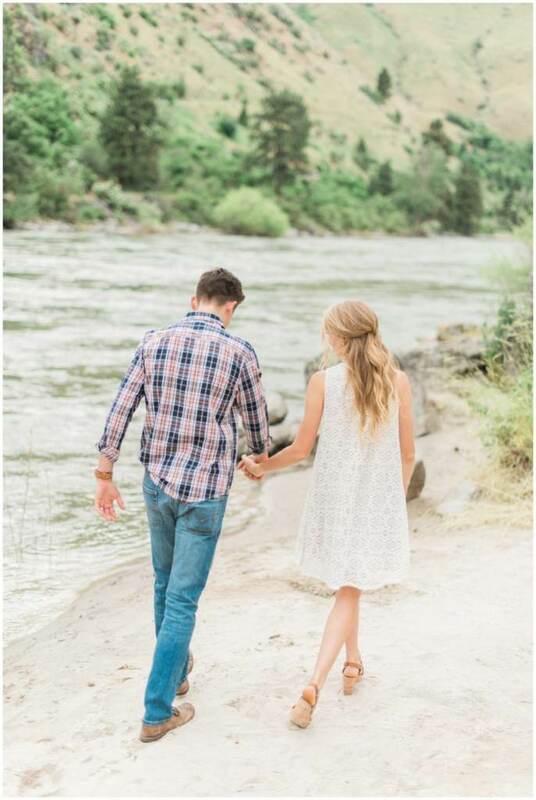 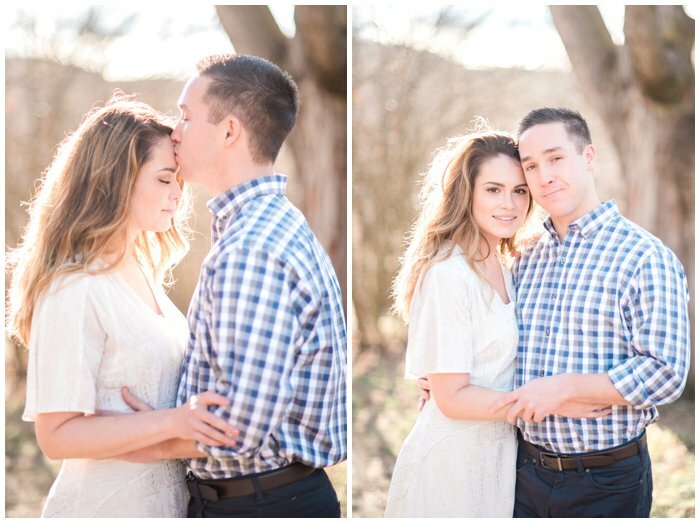 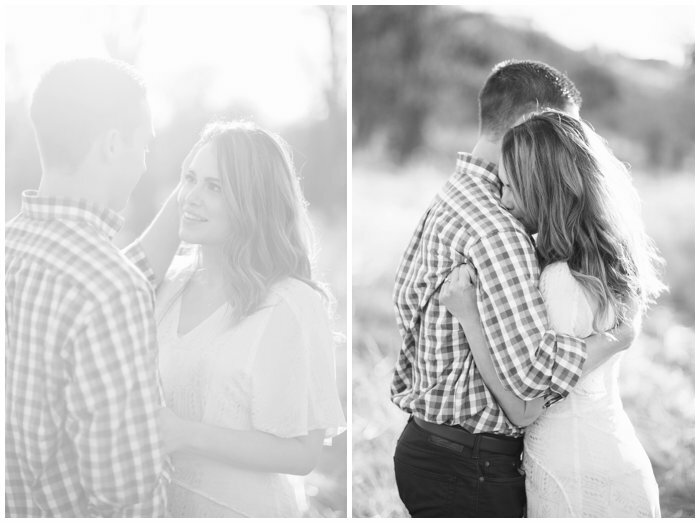 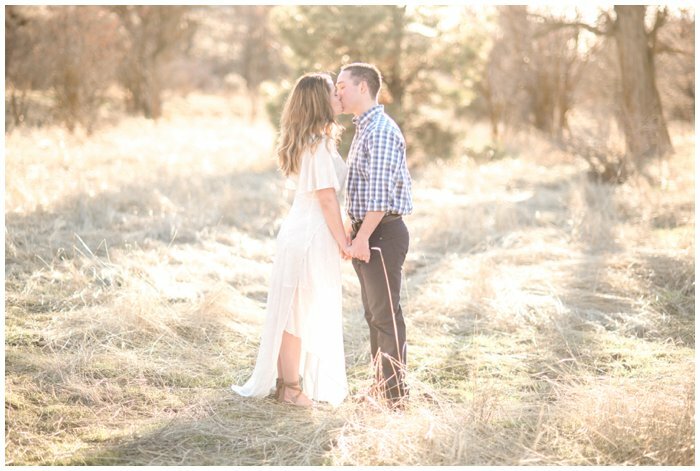 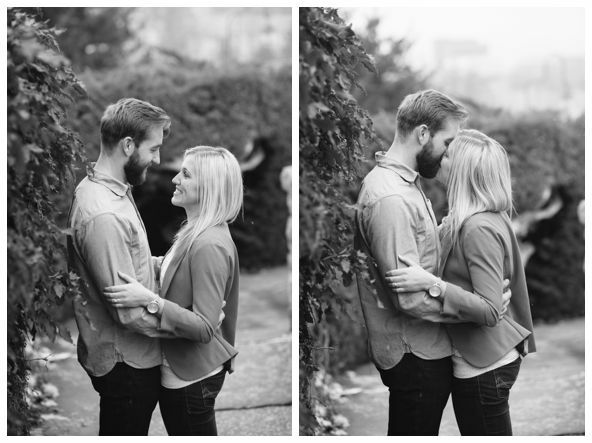 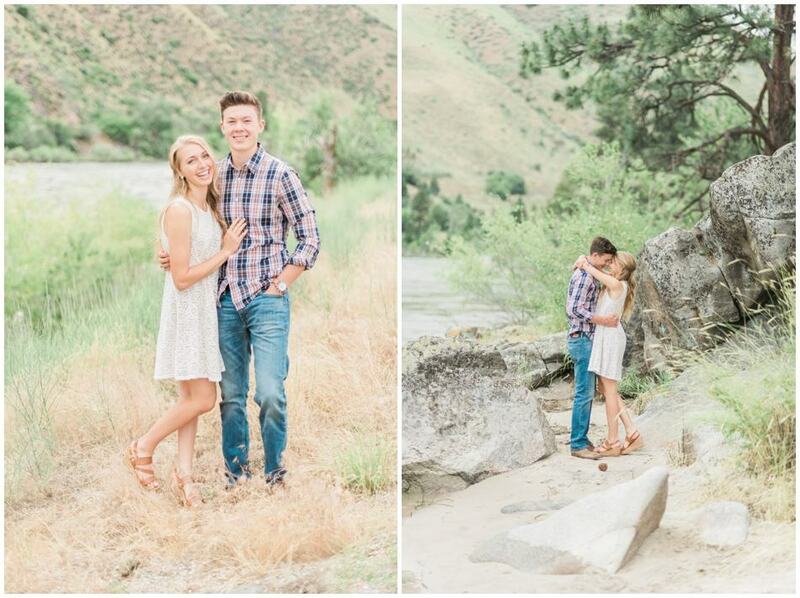 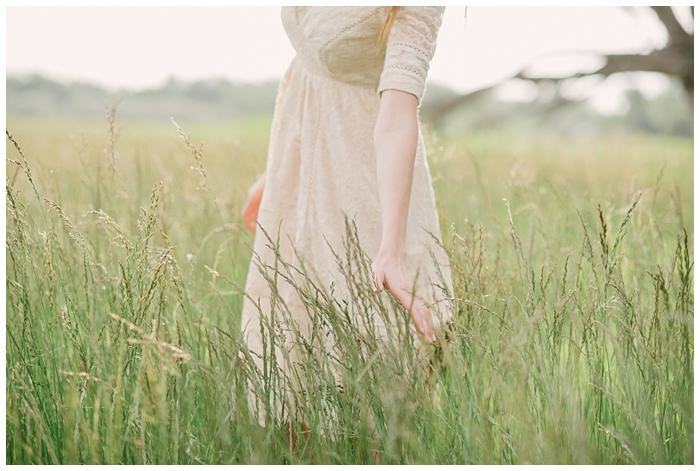 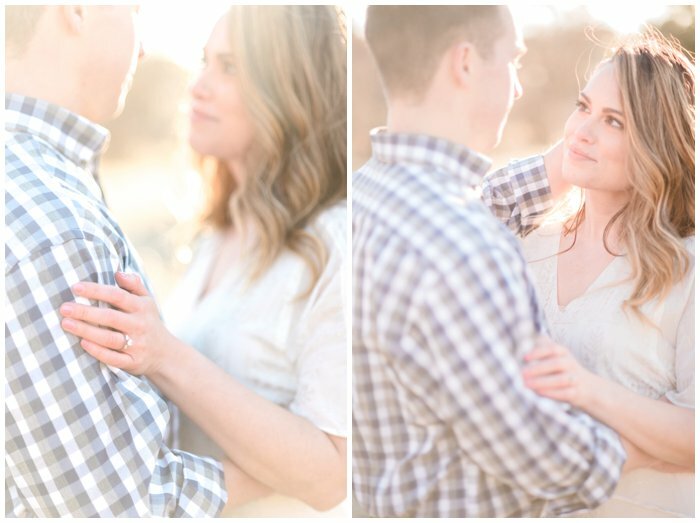 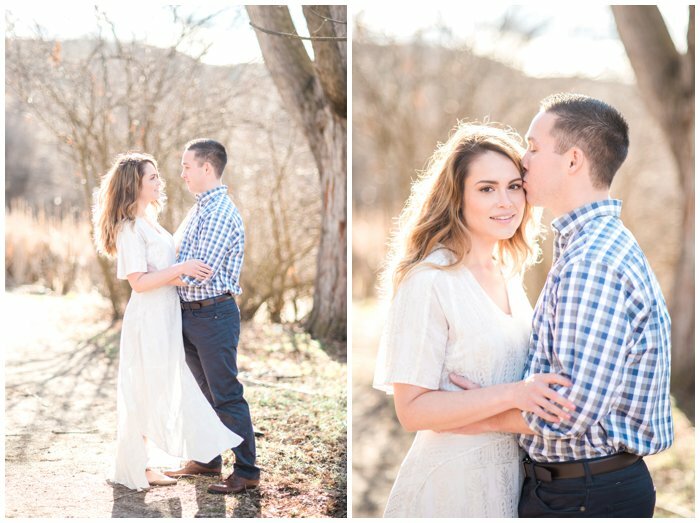 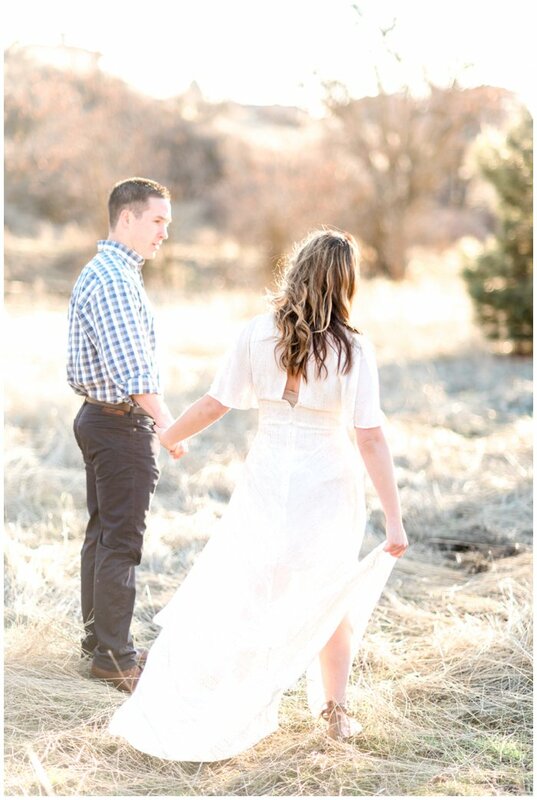 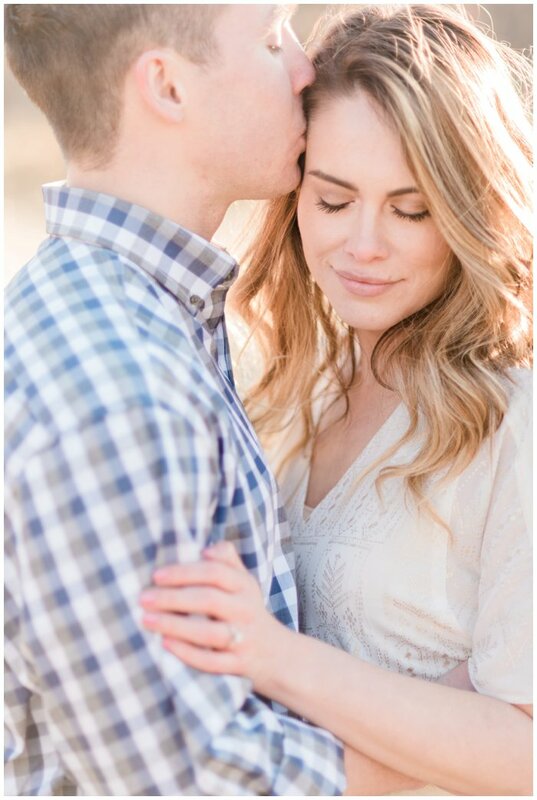 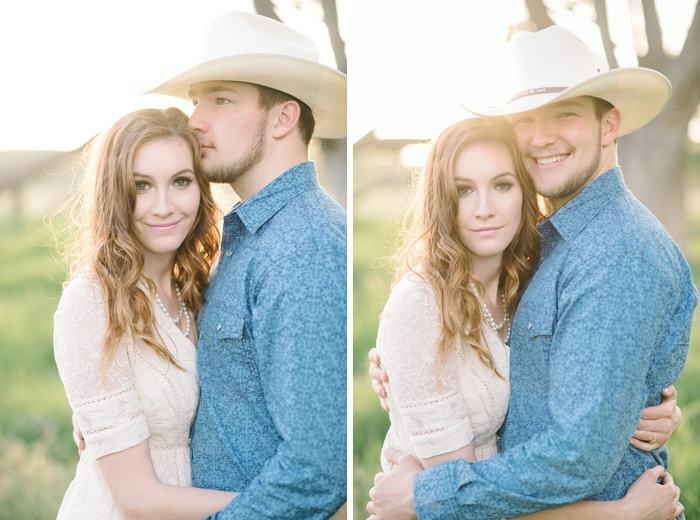 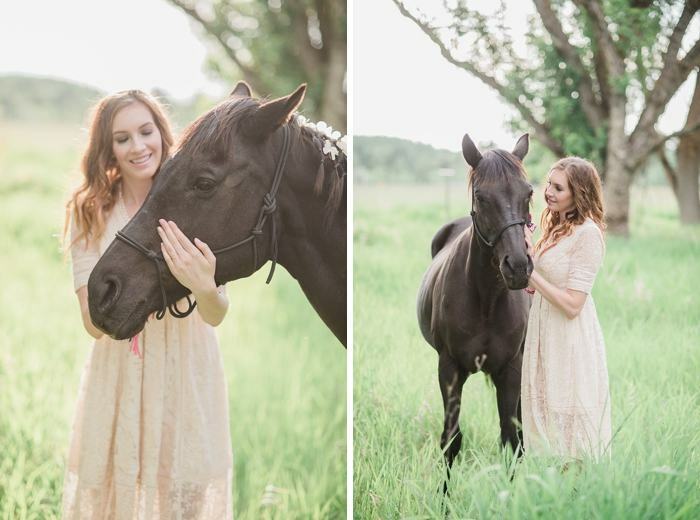 Their love for one another is so beautiful, and I’m so excited to share these images from their engagement session!